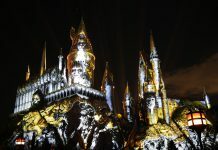 After two and a half years of construction, yesterday brought the first public technical rehearsals for The Wizarding World of Harry Potter at Universal Studios Hollywood. 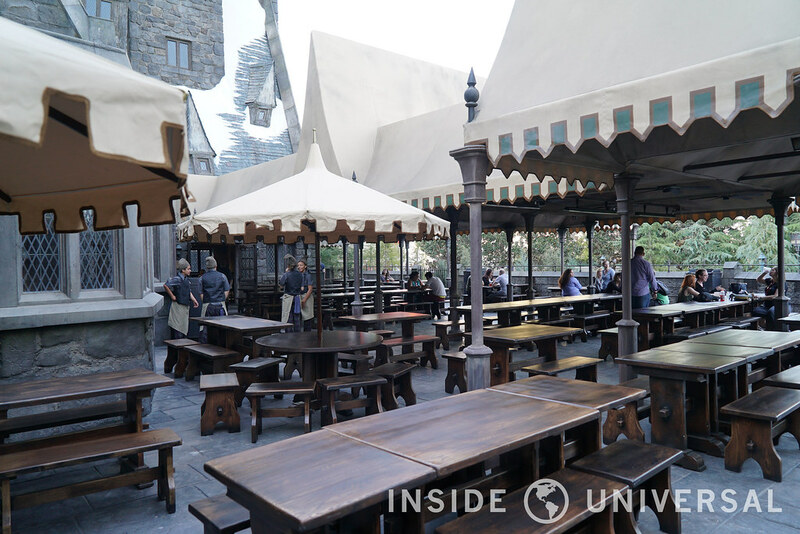 While this may be the third iteration of Hogsmeade, there are several differences between Hollywood’s version and its counterparts. 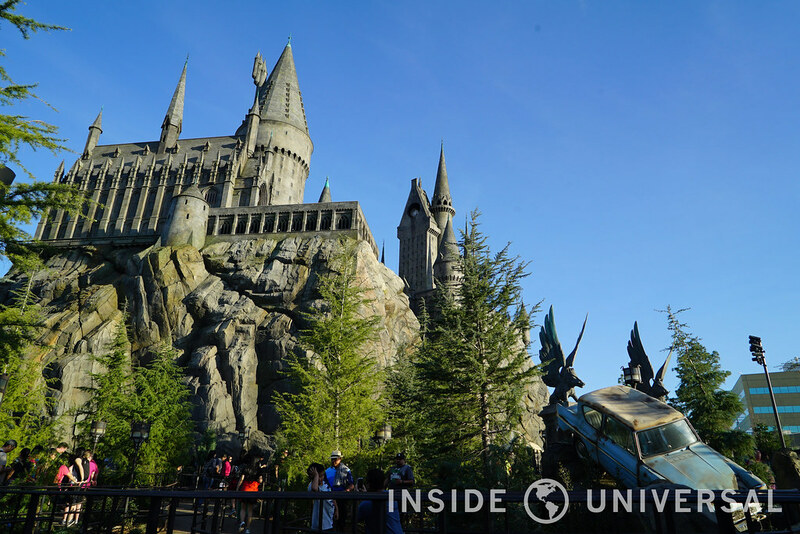 Here’s your first look at Hogsmeade and all it has to offer. 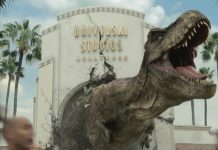 Universal Studios Hollywood has taken their game to the next level with the immersive land that drops you right into JK Rowling’s blockbuster franchise. When entering the land, you will stumble upon one of the first differences between Wizarding World West, and Wizarding World East. 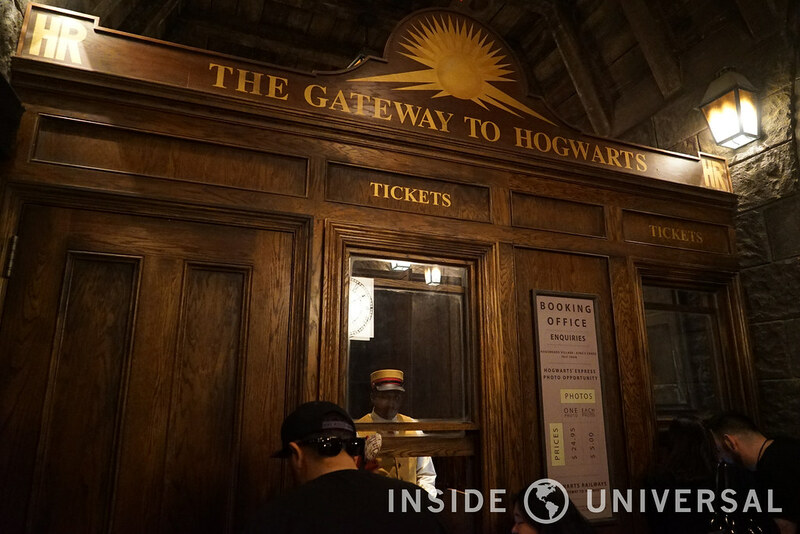 In Orlando, the Hogwarts Express station houses lockers for the Dragon’s Challenge. 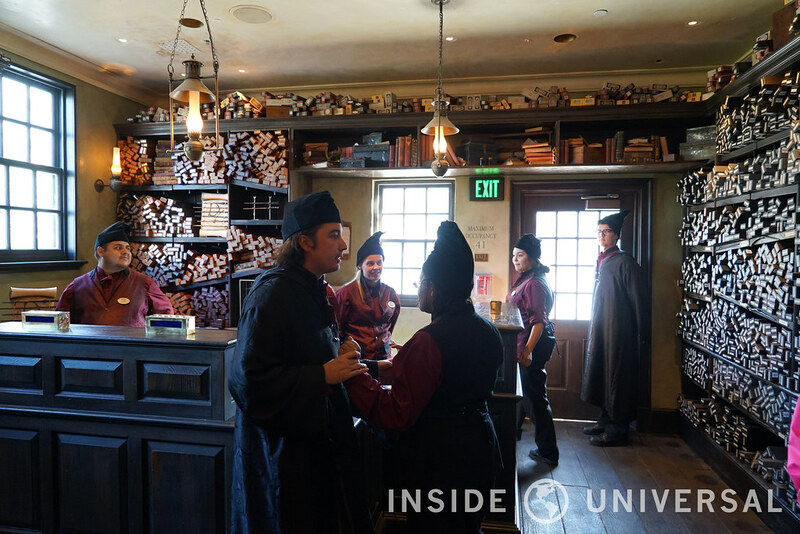 Since Hollywood did not receive the coaster, they’ve created a photo opportunity much like Hogsmeade at Universal Studios Japan by recreating one of the cabins from the Hogwarts Express. Unfortunately you are not able to take your own photograph. Rather, a Universal Team Member will take one for you for $24.95. Before you move on to the rest of the land if you turn to your left you will notice Zonko’s Joke Shop along with Honeydukes. 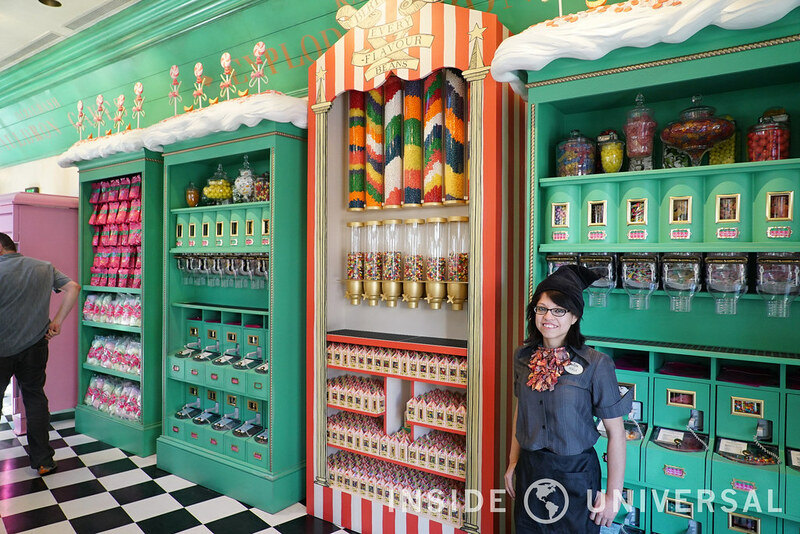 Inside Honeydukes you can get your hands on Butterbeer Fudge – a new treat that is quite tasty. 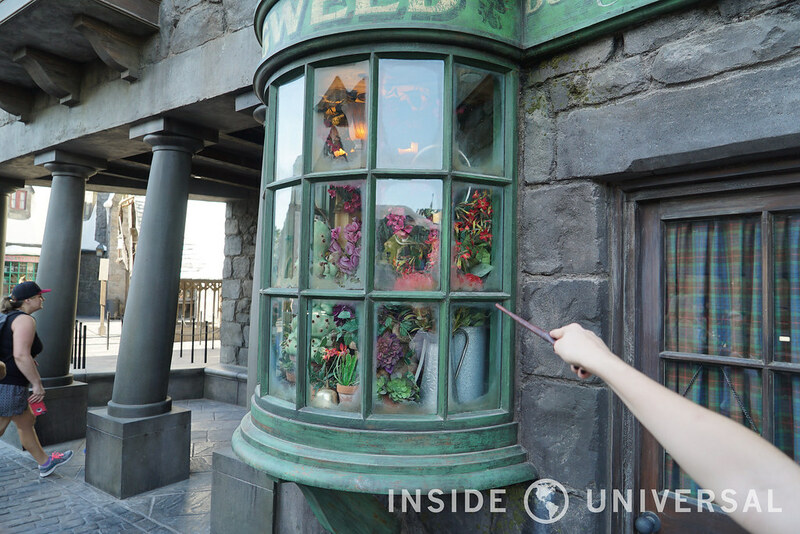 While you’re walking along the main thoroughfare, be sure to check out the eleven different locations where you can use your interactive wand and become a wizard just like Harry and Hermione in the films. 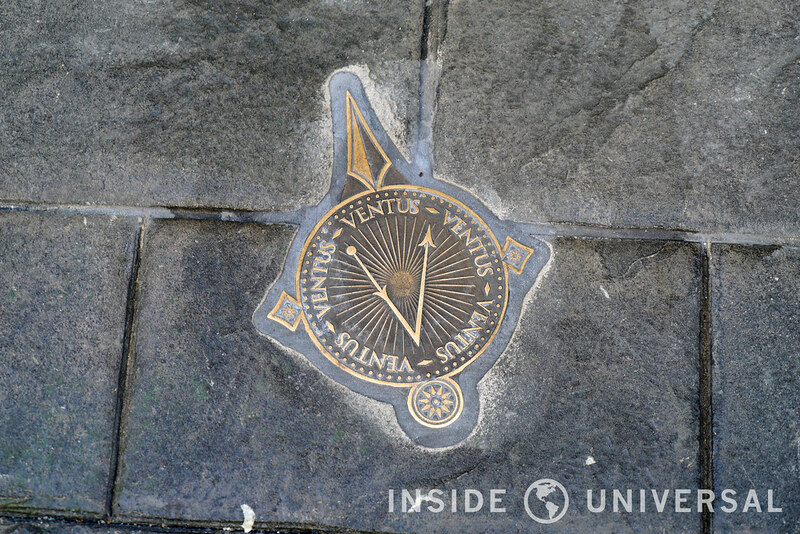 Just look for the medallions on the ground and follow the directions on the medallion for the proper waving of the wand to activate each window. Don’t forget the magic words! Be sure to take your time and take in each window display as they offer a great amount of detail. After you’ve passed Honeydukes, you come upon the Three Broomsticks restaurant. 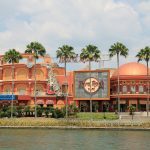 This is Universal’s best dining option in the park and will definitely become one of the most popular dining locations. Off the bat, this menu is much more extensive compared to the Orlando iteration. 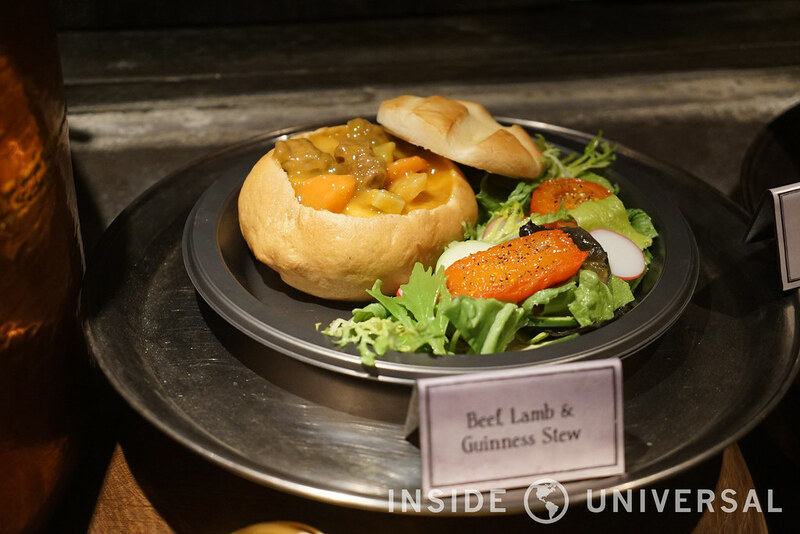 While you still have the roasted chicken as well as the bangers and mash, this version offers several unique food options that guests will be sure to enjoy. One of the new options is the prime rib, while it is expensive at $21.00 a cut – a welcome option that you can’t find anywhere else in the park. Other unique options include cheese soup and corn soup – your choice! 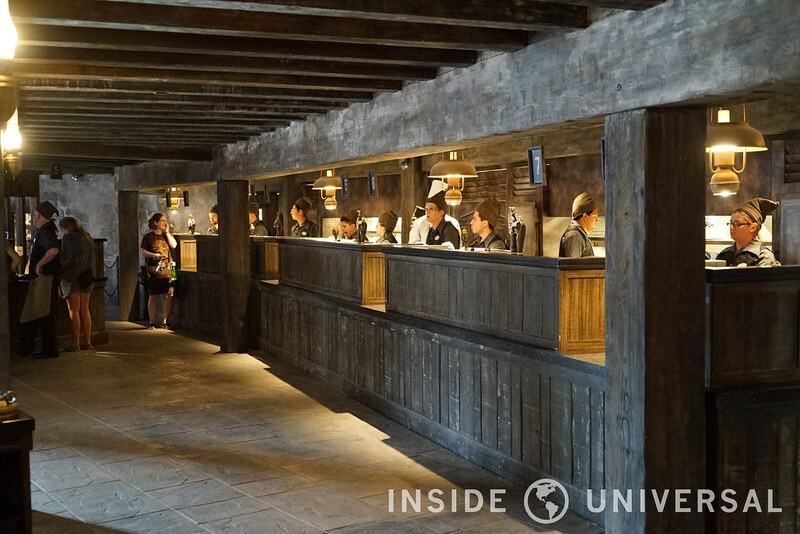 The interior of Three Broomsticks is quite similar to the other two incarnations, though the outside patio is a bit larger compared to Orlando. 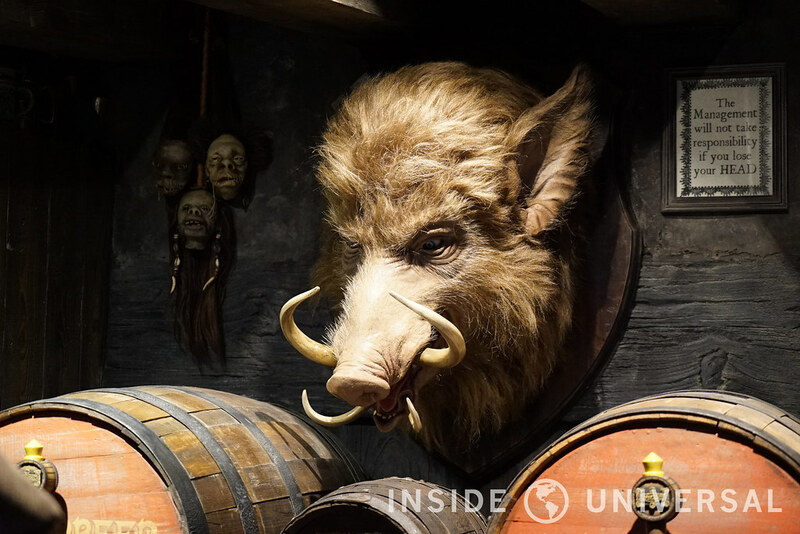 If you are just wanting something to drink and to cool you off, be sure to go over to Hogshead where you can pick up chilled or frozen Butterbeer, exclusive beers, and other alcoholic beverages (warm Butterbeer will be served, but at the time of the first technical rehearsal, the drink was not available.). 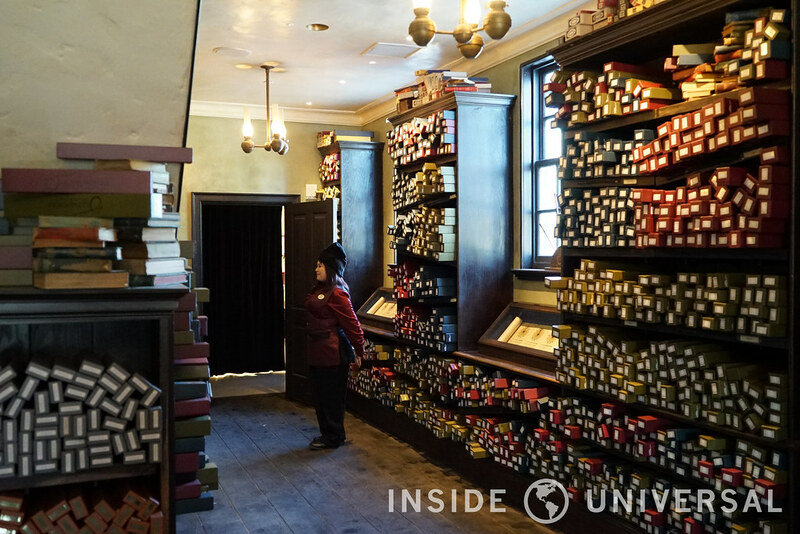 As you make your way through the land you will come upon Ollivander’s Wand Shop, which is a fantastic experience for all ages. Be sure to arrive early as the line can become quite long. 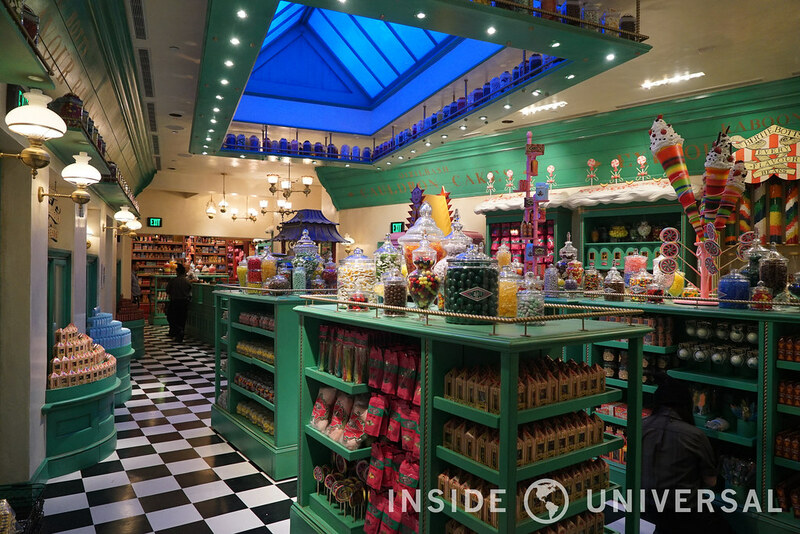 This version is also a little different to Orlando but similar to Japan’s, with the shop located on the left side of the street and houses two show rooms compared to Hogsmeade’s Orlando counterpart. If you want Butterbeer and don’t want to go inside Three Broomsticks or Hogshead, be sure to check out the two red Butterbeer carts. One located near Three Broomsticks and the other is at the end of the street just before the entrance to Forbidden Journey. 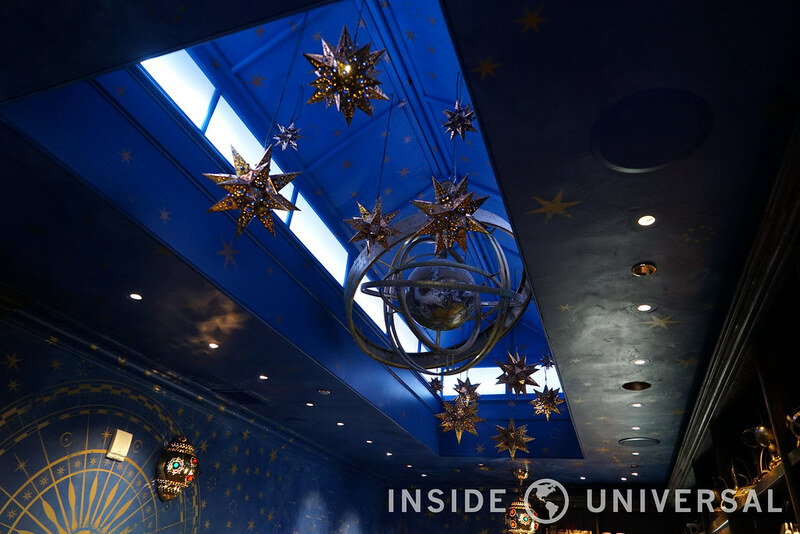 Right across from the last Butterbeer cart you come upon the stage where two shows will perform – The Tri-Wizard Spirit Rally and The Frog Choir. 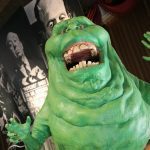 These performances – which are offered throughout the operating hours of the land – add something that Universal Studios Hollywood has been lacking for awhile, which would be street entertainment options. 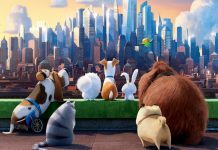 These two shows are enjoyable and fun for everyone in the family. As we continue to make our way through we come upon the two attractions for the land. 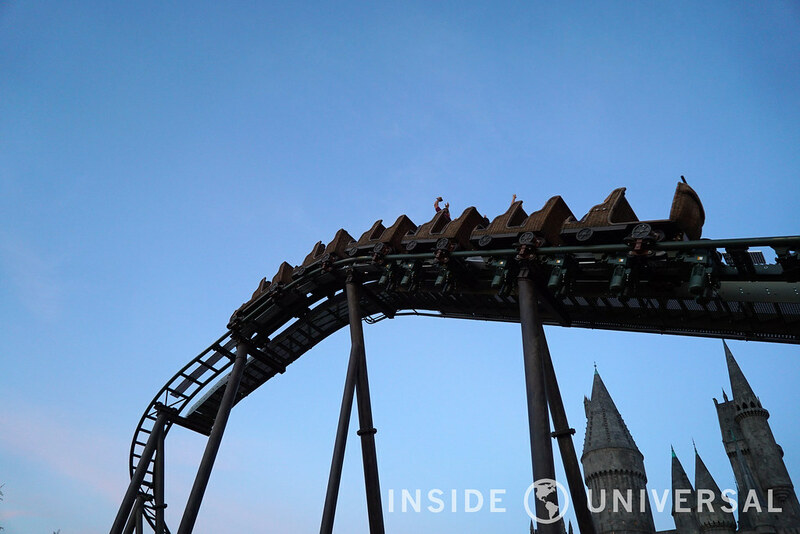 Flight of the Hippogriff – Universal’s first outdoor coaster – is a forty-five second coaster that packs a nice punch with its speed. The queue offers a nice photo opportunity with Hagrid’s shack and you may even get a peek at a Hippogriff. After Flight of the Hippogriff you come upon the main attraction of the land: Harry Potter and the Forbidden Journey. The Hogwarts castle towers over the theme park and as you approach, it becomes even more impressive. 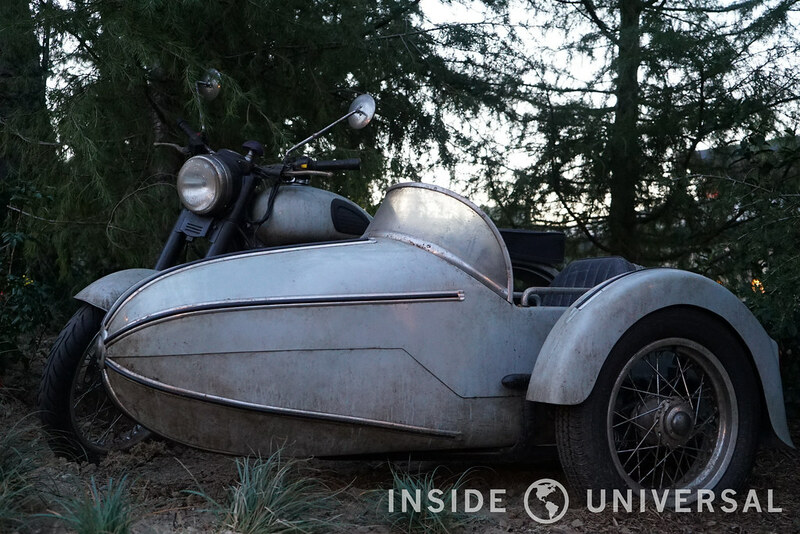 The outdoor portion of the queue features the Ford Anglia that Harry and Ron crashed into the Womping Willow. 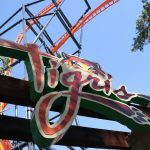 Like Japan, this iteration is in 3D, and along with the 3D the ride offers a few differences from the Orlando edition, while it is nothing major, be prepared for more spiders and Dementors. We won’t go into great detail as to not spoil the surprise, but we will say this ride continues to hold up even six years later as one of the great theme park rides of all time. As a note of warning we do recommend if you have bags and other carry on items that you leave it with a non-rider and avoid the locker room. The locker room is very busy and can waste time. 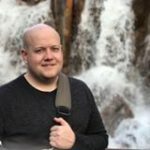 What brings the level of immersiveness to the land is not just the buildings, food or rides, but it is the in character team members that treat you and speak to you as if Hogsmeade is a living breathing place that exists in our world. The attention to detail everywhere you look is impressive and deserves a heap of praise to Universal Creative, Warner Brothers and J.K. Rowling. Overall this land is quite impressive but suffers from some of its surroundings. 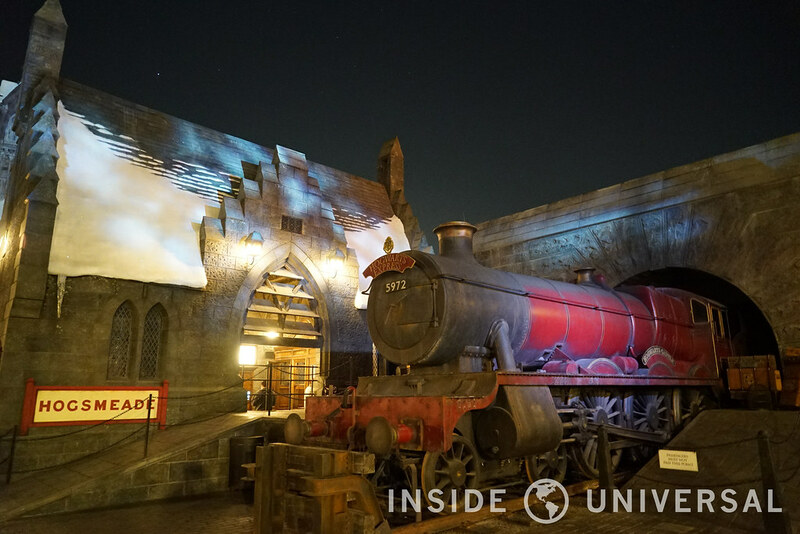 When you are near Hogwarts castle or Flight of the Hippogriff you will lose some sense of immersiveness as a large office building and the fire and pyrotechnics from WaterWorld greet you. 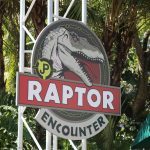 This expansion of the park takes Universal Studios Hollywood to a new level of themed entertainment and is a welcomed addition to the park. We will have an exhaustive photo update of the land as a whole in the coming days. 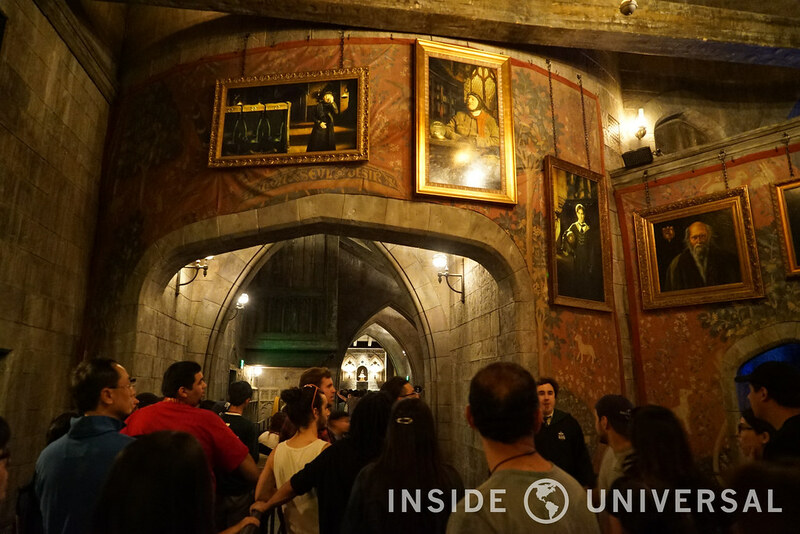 Be sure to follow Inside Universal for continuing coverage of Universal Studios Hollywood and The Wizarding World of Harry Potter.